Atalanta will welcome Milan at Stadio Atleti Azzurri d’Italia on Saturday for a game of round 24 in Seria A. The teams are neighbors in the standings, with the away side having a one point advantage. The two sides along with three other teams are involved in a battle for 3rd and 4th spots, which are giving Champions League qualification at the end of the season. Atalanta boost the most potent attack in the entire league, having scored 50 goals, while Milan have the 4th best defense in Italy’s topflight. 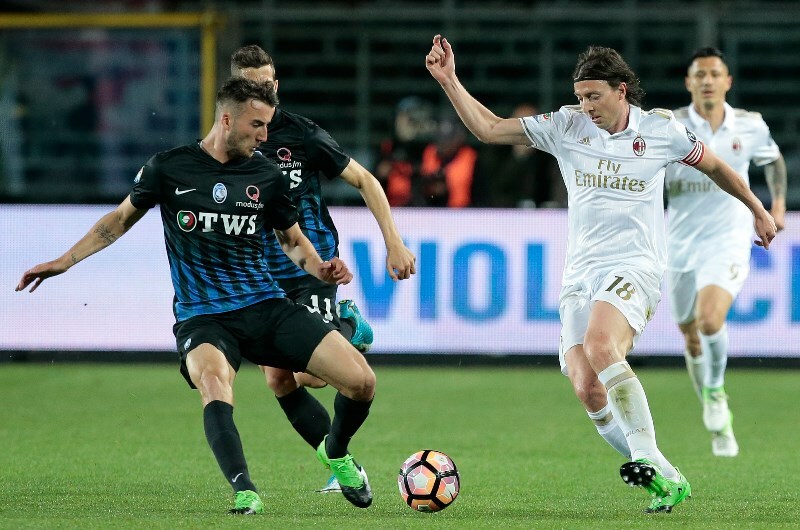 Last game at this venue: 13.05.2018 Atalanta – Milan 1:1; Andrea Masiello 90′; Franck Kessie 60′; ‘Rafael Toloi from Atalanta was sent off for two yellow cards in the 65’ and Riccardo Montolivo from Milan followed in his footsteps on 75 minutes. Worth mentioning: Milan are without a victory over Atalanta in the last seven meetings. Their last triumph came back in 2015. Four of the last five meetings ended in a draw, with Atalanta winning the other game, while keeping a clean sheet. Only the most recent of those five games featured over 2,5 goals. All of the last five games played in Bergamo saw both teams scoring, with only the two most recent outings not producing over 2,5 goals. 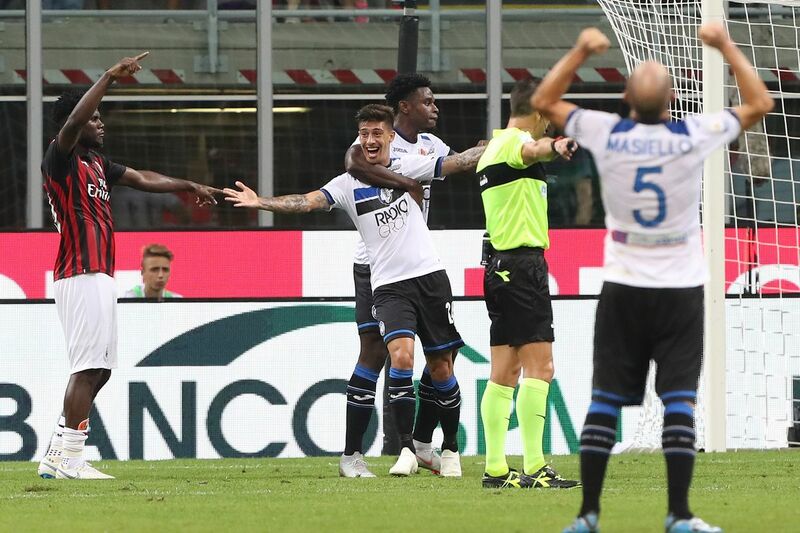 Top performers Atalanta: Duvan Zapata 16 goals 4 assists, Josip Ilicic 7 goals 4 assists, Alejandro Gomez 5 goals 7 assists. 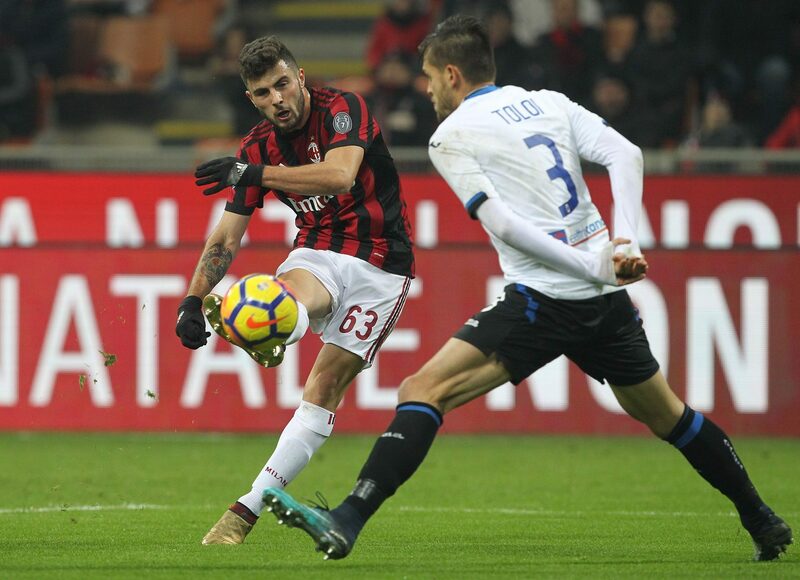 Top performers Milan: Krysztof Piatek 15 goals, Suso 5 goals 8 assists, Patrick Cutrone 3 goals 2 assists. Worth mentioning: Atalanta are unbeaten in their last eight games, recording six victories and two draws on the process. Four of their last five games featured over 2,5 goals, while in just two of the fixtures both teams managed to score. Milan are unbeaten in their last five outings, with only one of them producing over 2,5 goals and once both teams scored in the same game. Milan were on a run of not scoring in three consecutive away games, but since then managed to win 2:0 at Genoa and drew 1:1 with Roma. Missing players Atalanta: Marco Varnier. Missing players Milan: Jose Reina, Mattia Caldara, Giacomo Bonaventura, Cristian Zapata.